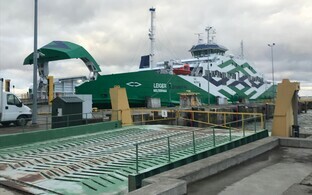 Hiiumaa's ferry connection to the Estonian mainland was interrupted on Monday morning after the ferry Leiger breaking down in port not only prevented it from departing for the island, but prevented the Tiiu from docking in Rohuküla as well. 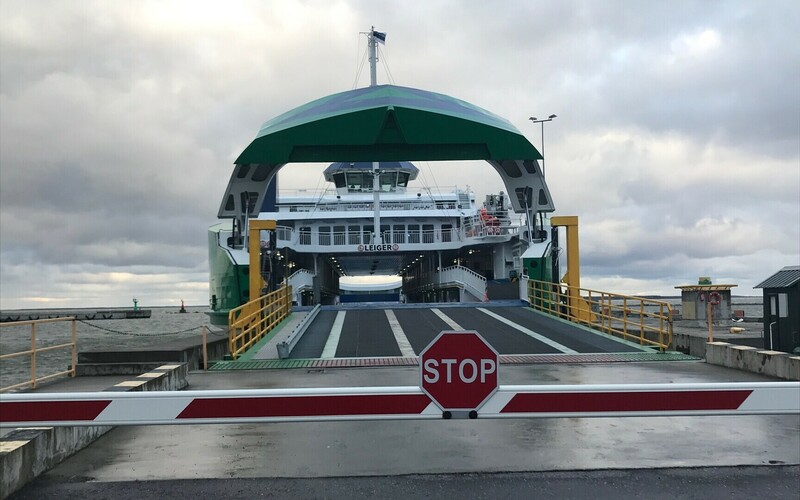 The Tiiu departed Heltermaa, the port serving Estonia's second-largest island, on schedule on Monday morning, but was unable to dock in Rohuküla, as the Leiger remained stuck at the berth there. The Tiiu thereafter turned around to return to Hiiumaa. 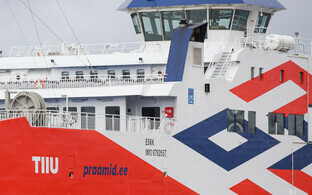 Port of Tallinn communications director Sirle Arro explained to ERR that there is just one berth in Rohuküla capable of serving the new passenger ferries, and as it was not possible to get the Leiger out of the way, so to speak, the Tiiu had no choice but to turn back together with its passengers. According to Arro, initial information suggests that the Leiger's technical failure is connected to its motors. 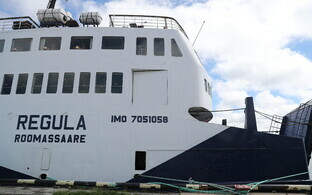 The substitute ferry Regula, which would be capable of docking at another berth in Rohuküla if necessary, is currently docked in Heltermaa and is not currently crewed to serve passengers.